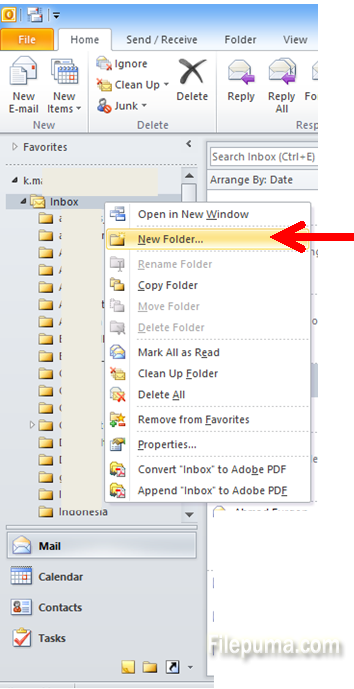 How to create a new folder in Microsoft Outlook? 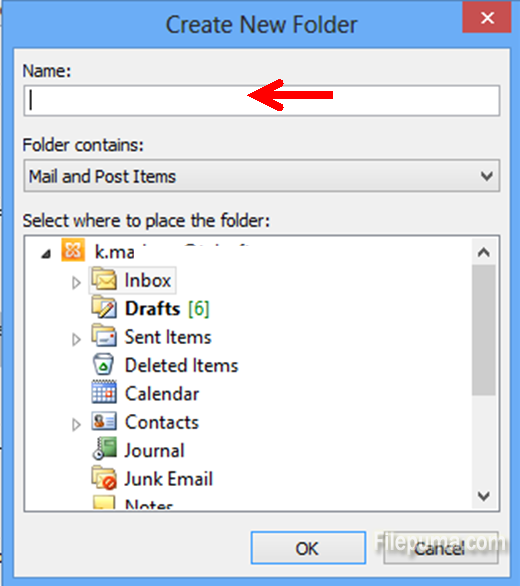 If you want to organize your work you may want to keep your emails sorted and classified in folders. This is an easy way to find things quickly, by topic or by sender’s name. 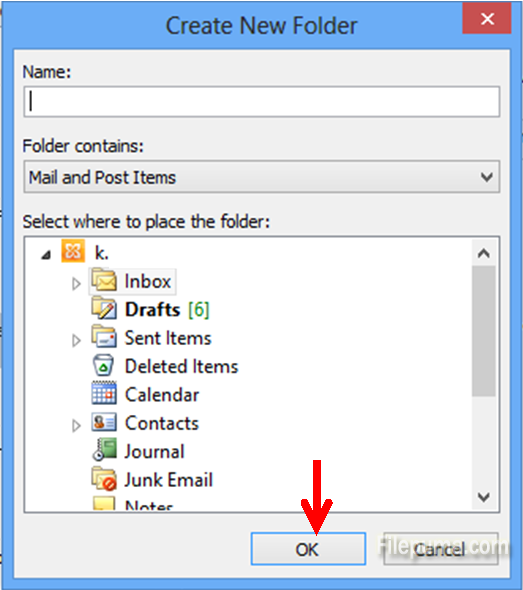 Step Five: Lastly, press “OK” and your new inbox email folder is ready to go!